When President Trump pledged to create jobs, he probably didn't mean this one. 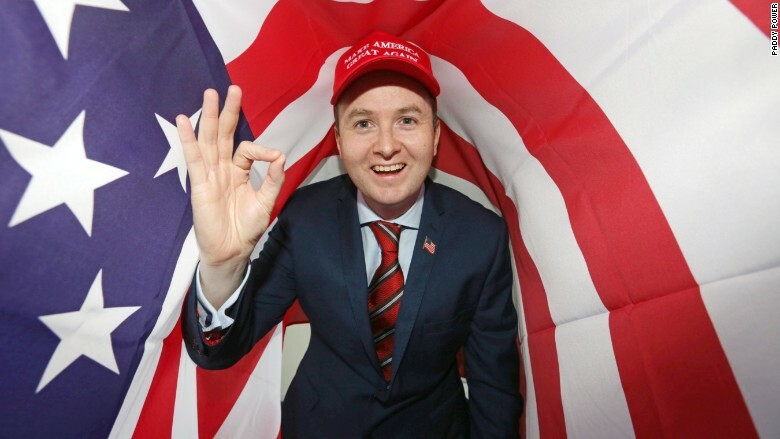 Joe Lee recently scored a gig in Dublin, Ireland, managing Trump-focused betting at gambling firm Paddy Power. His official title? Head of Trump Betting. The Irishman's job is to identify topics related to Trump for customers to bet on. The hottest wager at the moment is whether Trump will be impeached, but there are dozens of other options. Paddy Power also allowed customers to bet on whether former President Obama would be impeached, but Trump has garnered roughly 50 times the interest of his predecessor. British and Irish betting companies said the 2016 U.S. presidential election was the biggest non-sports event in industry history. Paddy Power took in more than $4.5 million in bets during the campaign, but Trump's surprise win meant it was forced to pay out roughly $5.5 million to customers. Joe Lee is the top Trump expert at the gambling firm Paddy Power. He is based in Dublin, Ireland. Will Trump complete his first term? If Trump is impeached, what will he be impeached for? Will Trump visit North Korea during his first term in office? Will Mexico's government finance the cost of building a border wall with the U.S.? Will Trump paint the exterior of the White House gold? Staying on top of Trump topics is part of Paddy Power's strategy. When Trump referred to North Korean leader Kim Jong Un as "rocket man" at the United Nations this week, Paddy Power quickly dreamed up a related bet: Which leader -- Trump or Kim -- would "Rocket Man" singer Elton John perform for first? 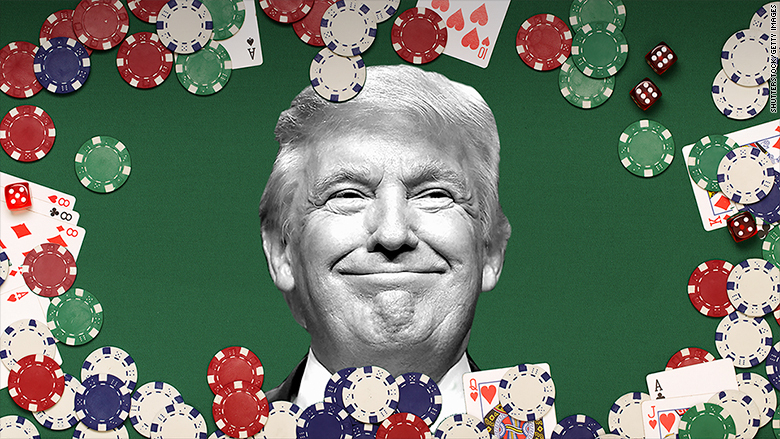 President Trump has generated huge amounts of business for betting firms. Continued interest in the American president led Paddy Power to post a job for a Trump expert in the weeks after inauguration. The company wanted to hire someone with experience in American politics, math and betting odds, along with a great sense of humor (there's a fair bit of marketing involved). More than 100 people applied, but they couldn't find the right candidate. Lee, who has worked at the company for over a decade, eventually filled the position. 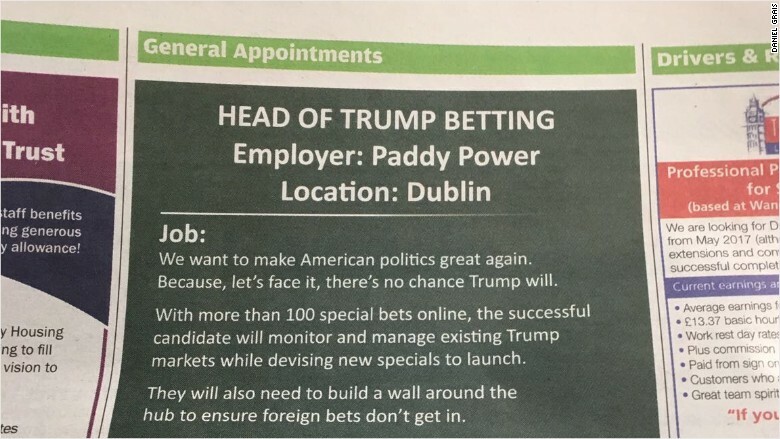 Paddy Power used a humorous ad to promote its new role: "Head of Trump Betting". Lee's job is to monitor Trump tweets, speeches and political events to ensure fresh, new topics are available for bettors. The infamous Trump "covfefe" tweet, for example, led to a mad dash to put together odds for Paddy Power customers who wanted to guess the tweet's meaning. The bets also require constant tweaking. 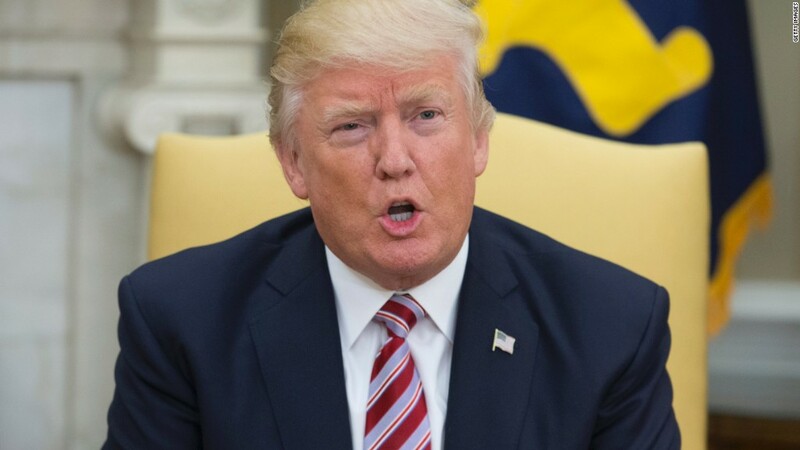 The odds of impeachment increased when Trump fired former FBI director James Comey, but decreased after he recently struck deals with Democrats. Lee said he doesn't pick sides in politics, but even so, he's hoping Trump remains in office. "I'm pretty much Donald Trump neutral but I want him to stay in his job for as long as possible because my job doesn't exist without him," he said.